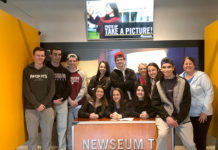 Potsdam, N.Y. – Lillian Chen, of Westborough, a graduate of Westborough High School, will attend Clarkson University in Potsdam, N.Y., as a member of the Class of 2016.? Chen, who will be majoring in?? 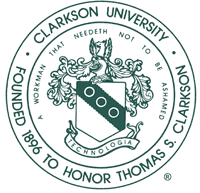 environmental science & policy, will begin studying at Clarkson in the fall. “We look forward to having Lillian join us on campus in August,” said Dean of Admissions Brian T. Grant.